In this week's podcast, Ian McCourt is joined by the Onefootball newsroom's Helge Wohltmann, Dan Burke and Romain Welter . The group stages are done and dusted and there have been plenty of ups and downs. 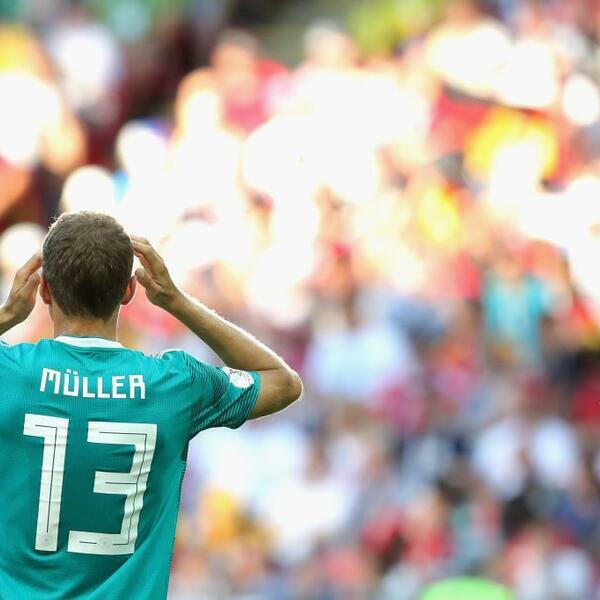 More downs for Germany and their shock exit is the jump-off point for this week's podcast. It is not the only topic though. There is talk of Belgium. How good are they? How far can they go? There is also the mess that is Argentina, a preview of their tasty match against France and a whole lot more. Oh. And Dan goes full fan with his England predictions. Sigh.